INTERNATIONAL POSTER TRIENNIAL SOFIA 2013: Exhibition posters for "The Art of Poster. Young Polish Artists" exhibition in Sofia, Bulgaria. 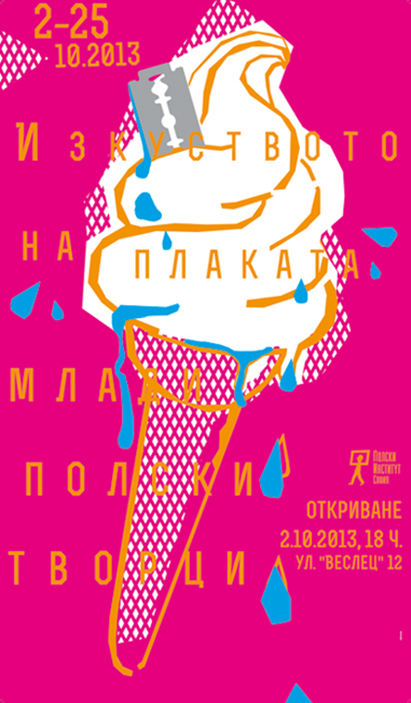 The exhibition was part of Sofia International Poster Triennial 2013.